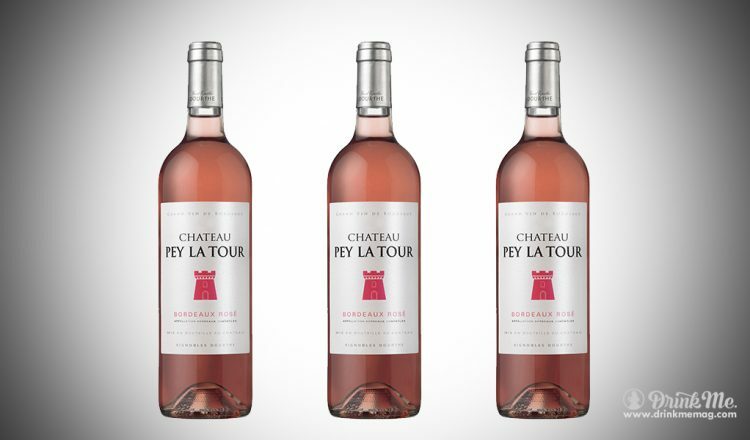 Wine: Chateau Pey La Tour Bordeaux Rosé 2015 Score: 85 pts Best Enjoyed: Drink Now Bright acidity, but this is otherwise a fairly subdued wine, lacking much fruit aside from a hint of citrus, a nod in the direction of cherries, and a slight herbal character. 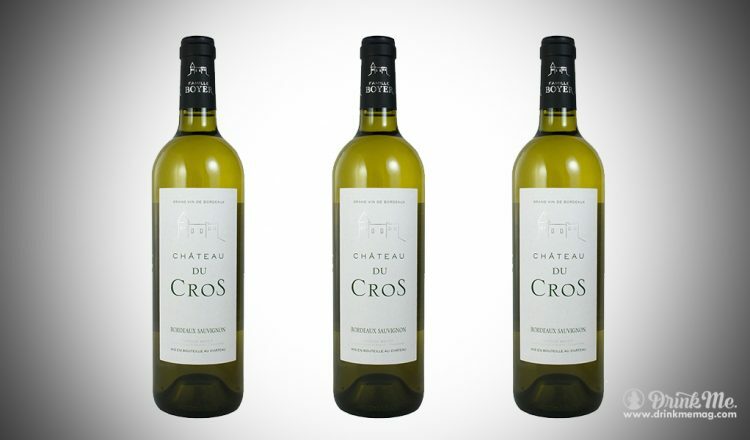 Wine: Chateau du Cros Blanc 2015 Region: AOC Bordeaux Variety: Sauvignon ABV: 13% alc. 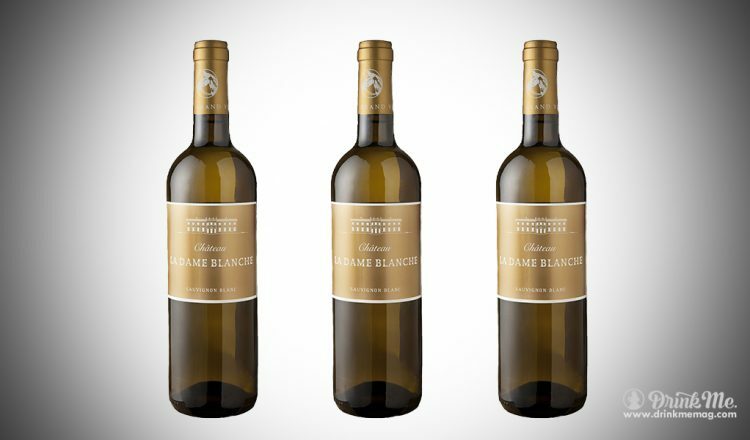 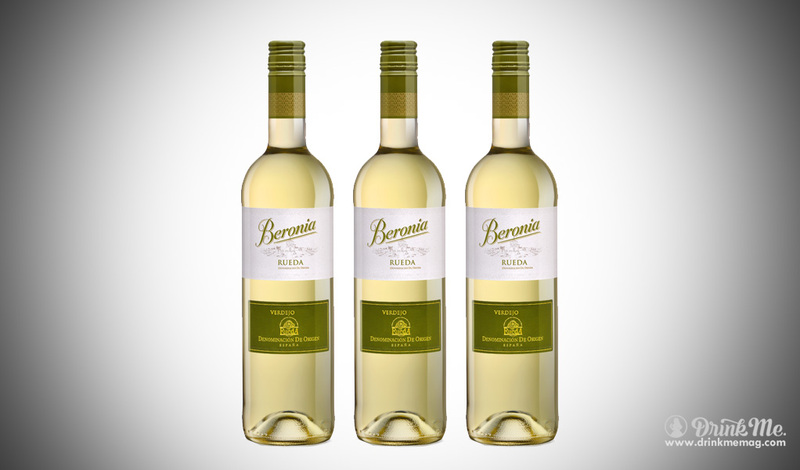 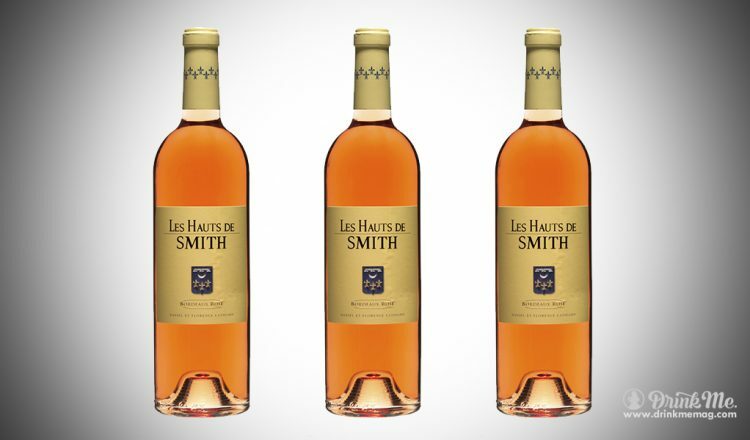 Score: 89 pts Best Enjoyed: Drink Now Lovely aromas of grapefruit pith, kumquat, and freshly cut grass, and a palate of white grapefruit as well as a floral note alongside lime and sweet spice. 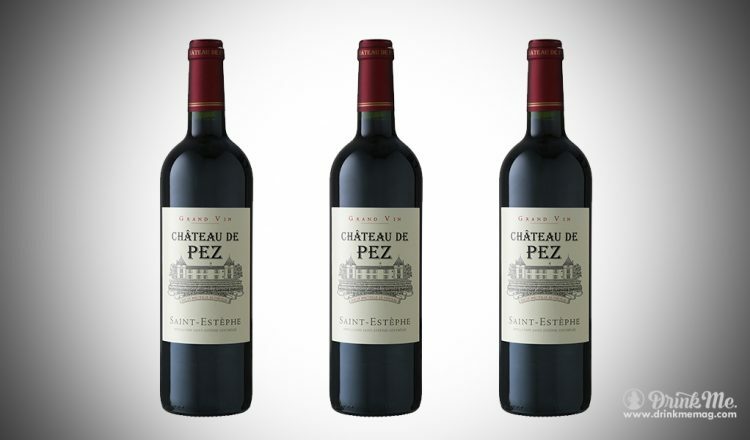 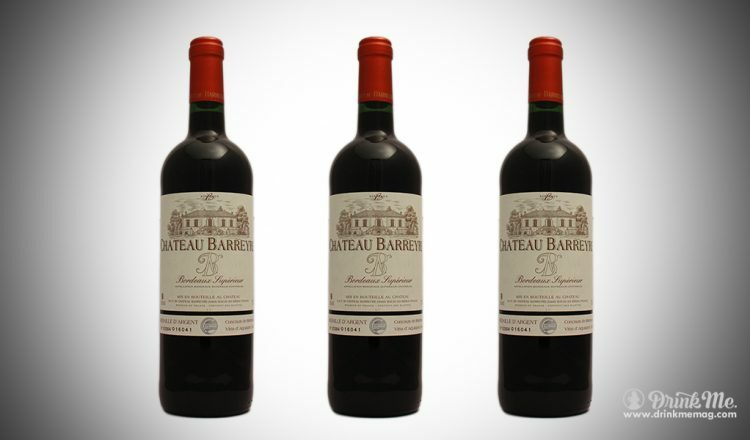 Wine: Chateau Barreyre 2014 Bordeaux Superieur Region: Bordeaux ABV: 14% alc Score: 87 points Best Enjoyed: Drink now Subtle and earthy, with currants and cherry skin that brighten up noticeably with air, and lead to a palate defined by red cherry and a hint of flowers, as well as shaved led pencil. 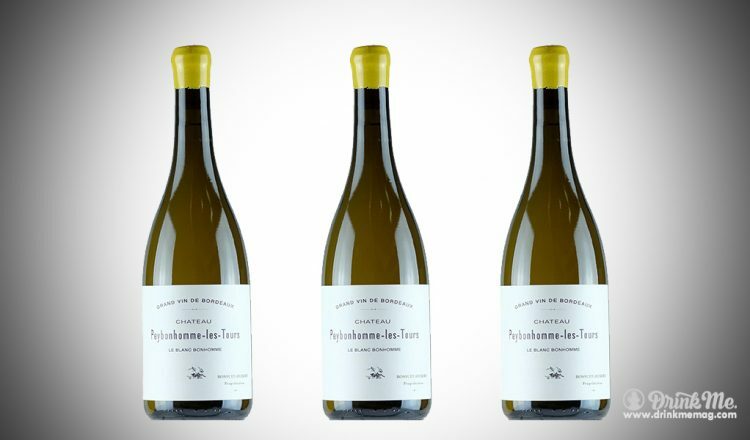 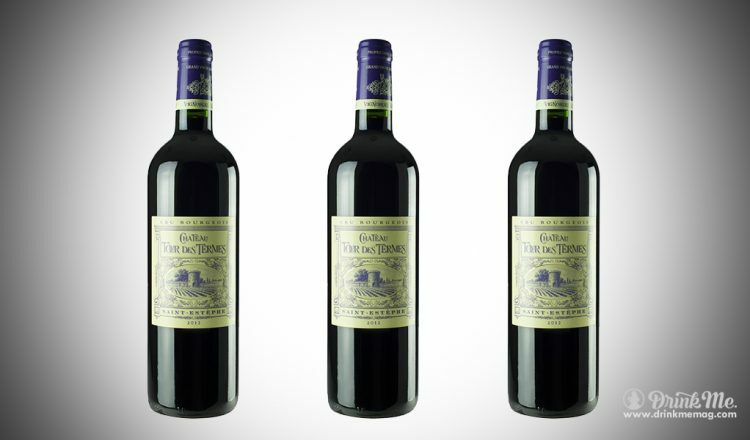 Wine: Chateau Tour des Termes 2012 ABV: 13% alc. 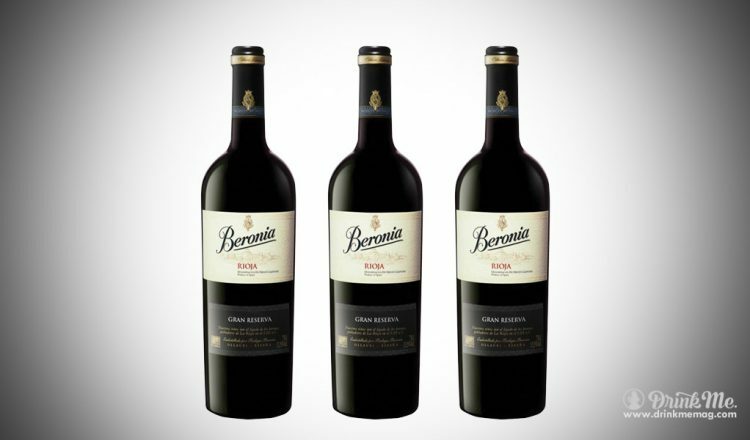 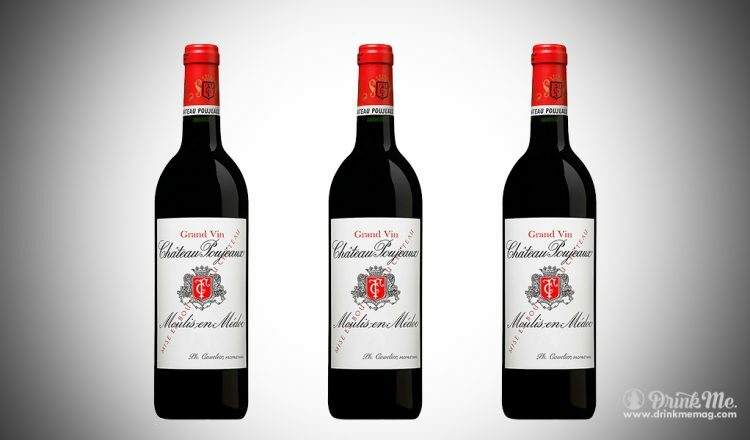 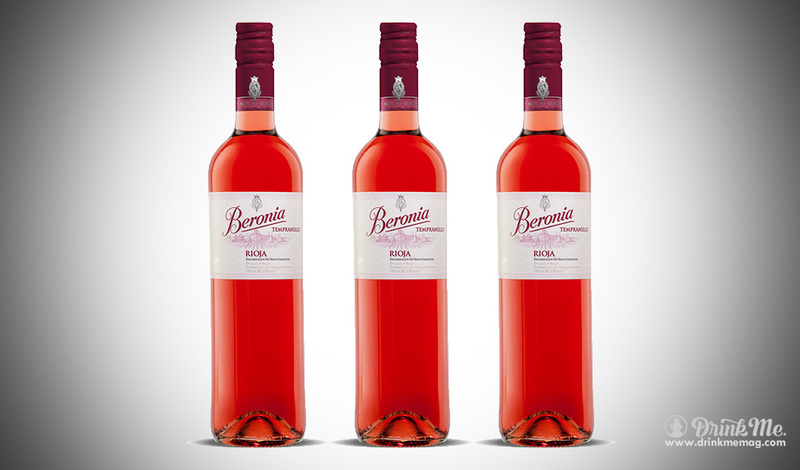 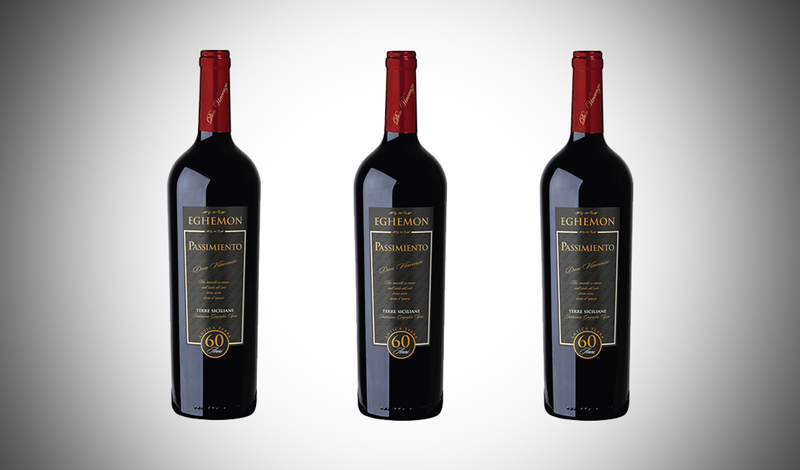 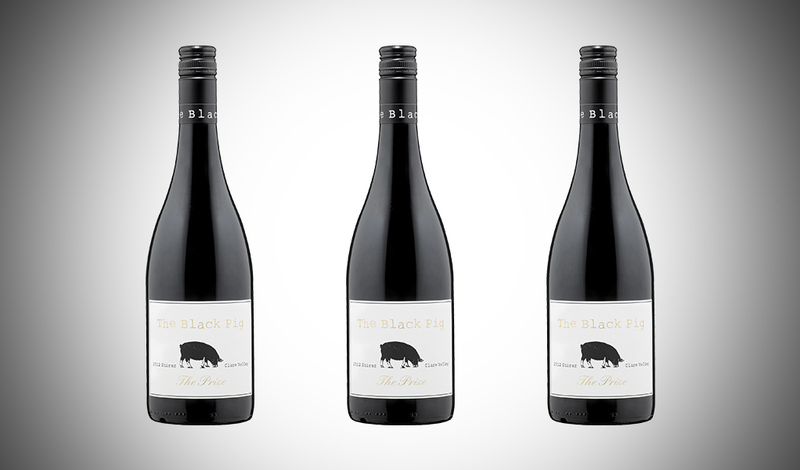 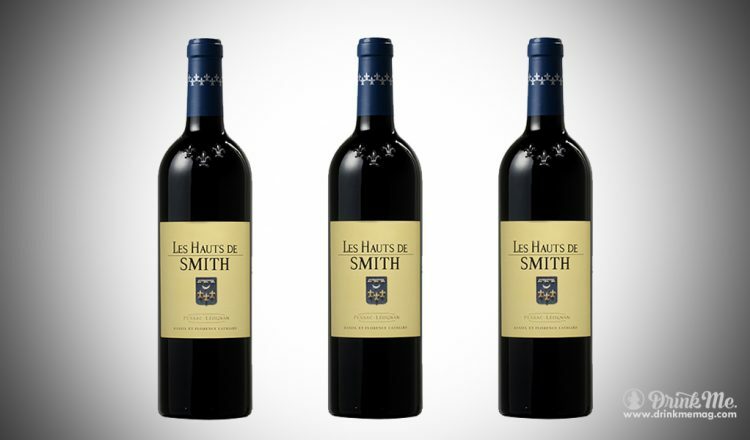 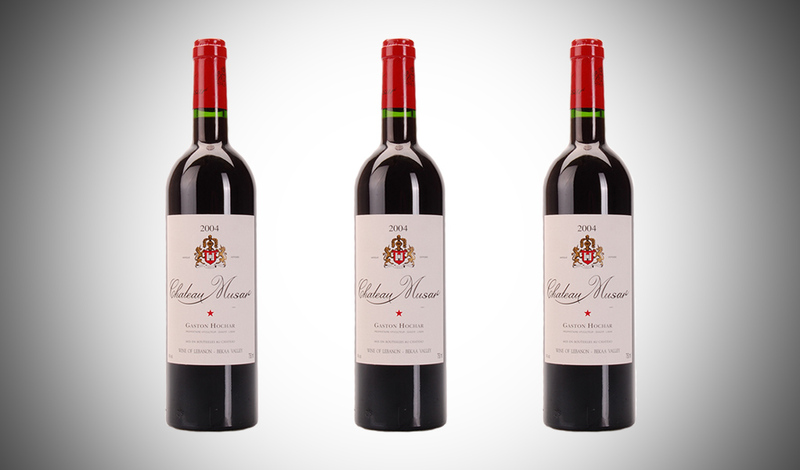 Score: 92 pts Best Enjoyed: Now – 2023 Copious tobacco, cedar, and graphite aromas are joined by dark currants and violets, and turn to a palate bright with acid and anchored by cherry skin and mineral, as well as red and darker currants.